Newsha Tavakolian, a self-taught photographer, says her success has no bearing on her gender. 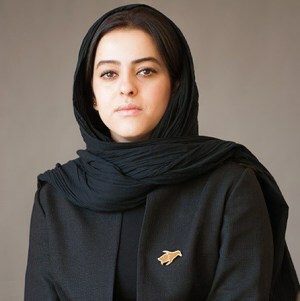 Newsha Tavakolian, an established photojournalist and art photographer, started her experimental career at 16. After a while she pursued it professionally in Iranian and foreign media. Two decades on, her social recognition and awareness has catapulted her into the ranks of the outstanding photographers. Why did you pick photography? Was anybody in your family who did photography? Gallery | This entry was posted in People, People and Society, Women and tagged Iran, women. Bookmark the permalink.